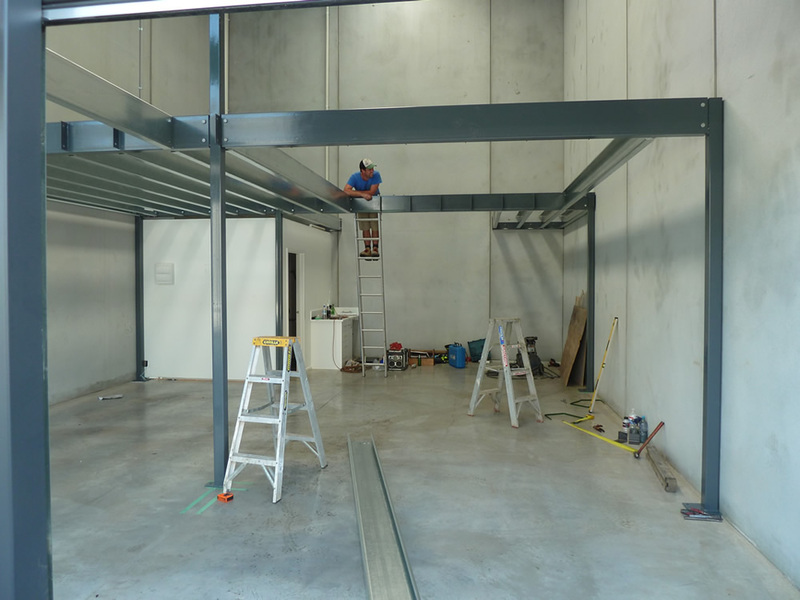 While we may be a young company, LQ Engineering Melbourne have quickly built a large client base due to our commitment to the highest quality work and customer satisfaction. LQ Engineering is a very professional and reliable company, capable of meeting the needs of a variety of projects. The members of our team have extensive experience in the domestic and commercial industry. Luke Quinton is the managing director of LQ Engineering Pty Ltd. Luke has over 15 years experience in the steel industry . Attention to detail is a quality that Luke demonstrates in the management of every project, and with his wife Kathryn they take a hands on role in the day to day running of the business. We make sure every job is completed on time and more importantly on budget.